Vivo is constantly pushing the boundaries in smartphone advancements by merging functionality and modernity for its consumers’ convenience. One prime example of Vivo’s pledge to innovation is its emphasis on having expansive storage for its upcoming smartphones, which has become an essential tool for everyday responsibilities, wants, and needs. Most smartphones nowadays no longer give importance to phone storage capacity. But this feature is, in fact, vital to keep travel photos, family videos, apps, songs, and games in a single device. With ample storage capacity, smartphone savvy users no longer have to stop everything just to delete a memorable photo or a favorite song to make space for new memories and adventures. Thus, a smartphone’s storage capacity has become an important feature that the always on-the-go millennials, selfie lovers, and gamers scrutinize when they are buying a new unit. With these consumer habits in mind, Vivo is set to launch a more substantial and expansive storage to meet the growing demands of its users. 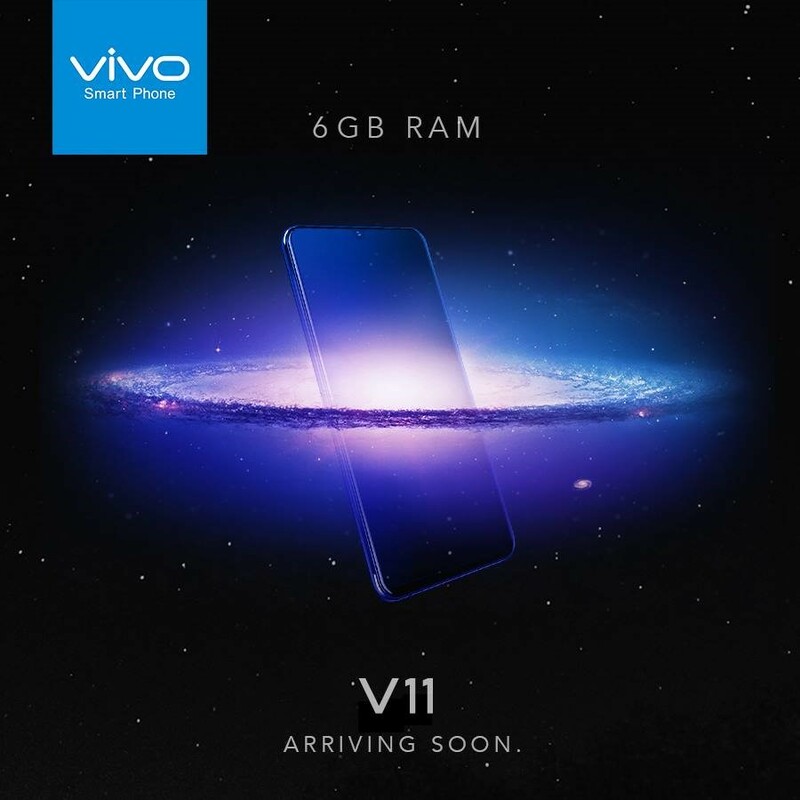 Continuous improvements have been introduced to further develop Vivo’s products such as the V7+ and the V9 with 64 GB ROM (supports microSD Card up to 256GB). Vivo X21 has 128 GB ROM which is expandable to 256 GB. Meanwhile, the Vivo NEX has 128 GB, proving that Vivo is pushing to offer more to its consumers.